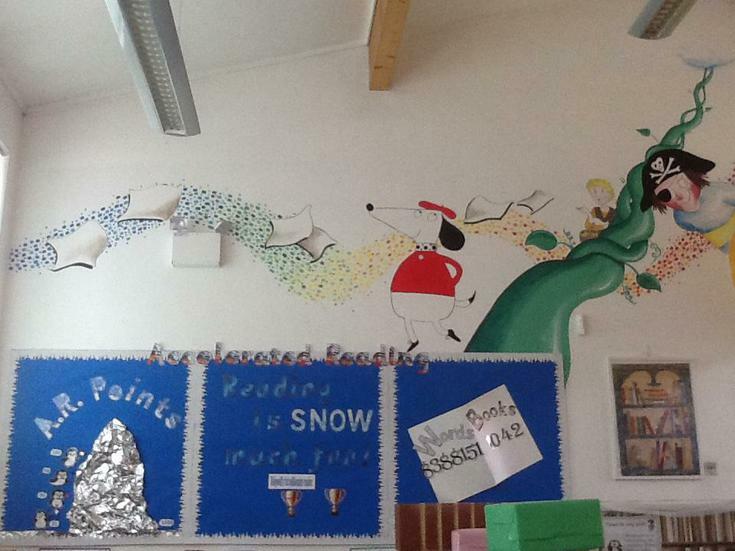 KS2 pupils take part in an exciting reading scheme called Accelerated Reader. This successful support program is designed to develop reading skills, improve literacy and foster a love of reading! Research shows pupils enjoy taking part in Accelerated Reader and are motivated to succeed. At the beginning of term, all pupils take a STAR reading test which gives them a ZPD although we do not use this term with the children. ZPD stands for Zone of Proximal Development. 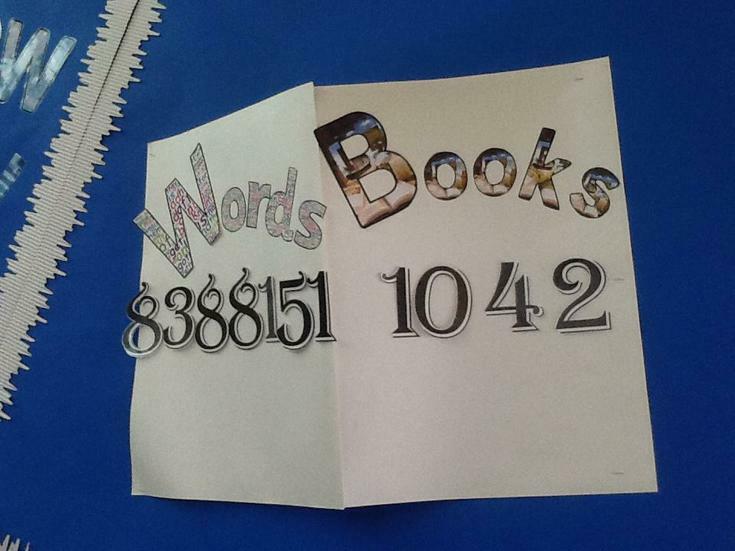 It is a reading range tailored to each pupil. It ensures pupils read books that are neither too easy nor too difficult but at the right level for them. The aim is for pupils’ ZPD to increase as they read more and become better readers. Pupils are retested regularly to measure development. Library books are labelled with their Accelerated Reader level and the children choose appropriately from the library and read independently. There are 20 minutes devoted to silent reading at the start of every afternoon. These lessons are calm with the class working independently, either reading, choosing a new book or taking a quiz, all in silence. Once a book has been read, pupils take a short quiz about it on the computer. Passing the quiz is an indication of how well they have understood the book. The data from these quizzes and diagnostic reports from Accelerated Reader allow the class teacher to intervene to support pupils with their reading. Intervention strategies include small reading groups, paired reading and talking about the book before they take their quiz. There are also certificates to reward progress and effort. Pupils earn points for every question they get right and high percentage scores will earn more points towards their class total. As these quizzes are catered towards individual reading levels, pupils of all reading abilities are able to achieve and progress through the levels. The quizzes also collate the number of words your child has read each year. If your child reads more than one million words in a year they become a Millionaire Reader and receive a special certificate and book token. In the library there is a large themed display board. 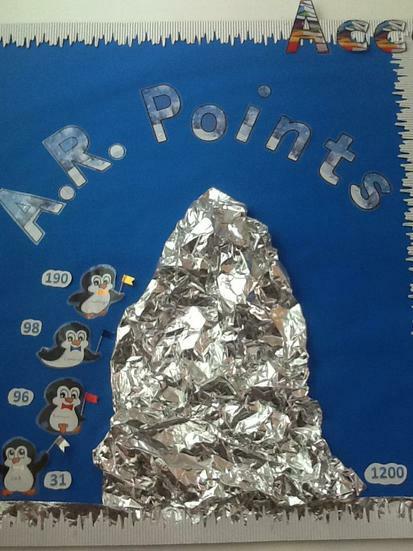 Each class can see how well they are performing and where they are in relation to other classes. Children can also use BookFinder (see below) to see if their own books are on Accelerated Reader. This has helped children improve their word count by doing quizzes on books they have read at home. We also encourage the children to complete quizzes on books we have shared in class through our Power of Reading learning. Please be assured Accelerated Reader is used in Holywell to support reading rather than teach reading. Your child will also develop their reading skills through shared, guided (group), verbal/written comprehension and individual reading. Although we encourage the children to try to improve their range we also understand at times they may not pass a quiz and this can look as if they have ‘dropped’ a level in their reading. When this happens we do not tell them to choose easier books as this is only one way we assess their reading. We will check if we can see a significant change in their approach and understanding and keep them reading at a level that meets their needs and confidence. Our Accelerated Display in the library. A useful table to help you understand how children are expected to progress in grammar at Holywell. Here is a set of posters to help you explain different grammar terms.